During the Cambodian invasion, grunts found tons of NVA weapons, ammo and supplies, hidden or buried in well concealed caches. Men were allowed to keep as souvenirs a prized SKS, an officer’s 9mm pistol, or work horse AK47. The remaining 30 caliber machine guns, hand grenades, anti-personnel mines, rockets, mortars, ammunition, radio equipment, rice, etc, were either blown up, or transported to a rear base. Think of the National Archives as the civilian equivalent of an immense cache packed with valuable supplies. As NARA archivists sift through records, as an army of researchers peruse the infinite boxes and files, over time, a few precious items are inevitably lost or misplaced. But some persons have resorted to stealing objects from the National Archives. Here is a rogue’s gallery of archival thieves. 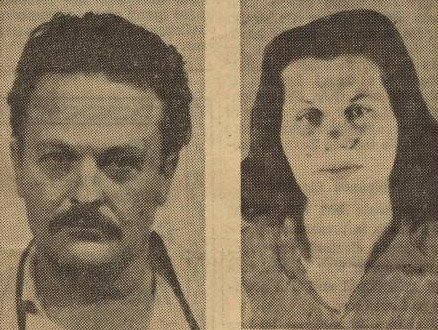 On January 2, 1963, forty-five year old Robert Bradford Murphy (aka Samuel George Matz) and his wife, Elizabeth Irene Murphy age thirty-one, were arrested in Detroit and indicted on two counts for transporting from Cincinnati to Detroit stolen documents taken from a number of repositories, including the National Archives and Records and Records Service (NARS). 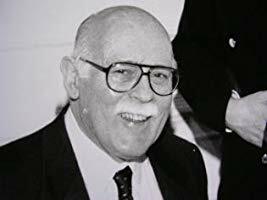 Robert Murphy visited NARS in August 1962, where he examined and stole documents in the research room from the files of the Department of Justice, the War and Navy Departments, Bureau of Indian Affairs, and other federal records. Murphy worked during the evening hours in the research room when only two staff members were present. He also stole documents charged out by other researchers when they left the room for a break. The Murphy’s were both sentenced to ten years in federal prison. 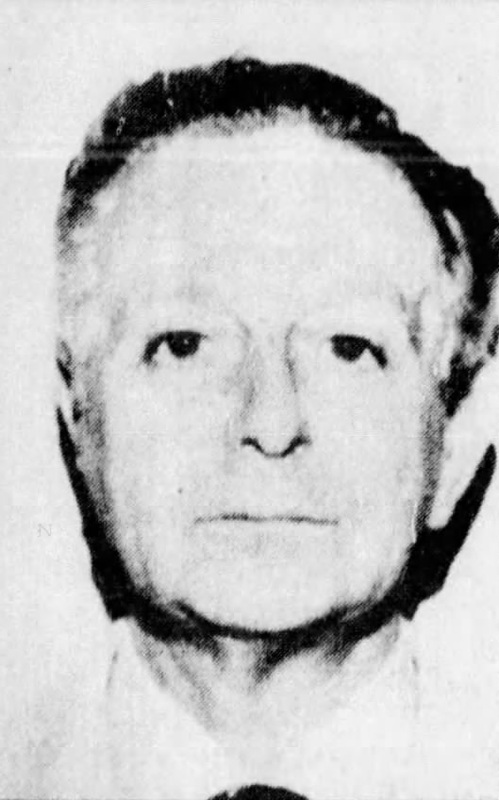 Fifty-nine year old Charles Mount, an art historian and portrait painter, was arrested in 1987 for stealing documents from the National Archives and Records Administration (NARA) and Library of Congress. When Mount offered to sell a Boston bookstore owner a collection of Civil War documents, including three letters written by Abraham Lincoln, he became suspicious and contacted the FBI. Agents were waiting to arrest Mount when he delivered the documents. FBI officials later uncovered a safety deposit box belonging to Mount filled with other stolen documents. In 1989, Mount was charged with stealing 400 documents and sentenced to five years in prison. Mount died in 1995. Forty-five year old Shawn Aubitz, a curator with the National Archives and Records Administration (NARA)-Archival Operations Branch-Philadelphia, was charged on February 12, 2002, by federal authorities after he stole hundreds of documents and photographs, including signed presidential pardons. The loss of documents was discovered in March 2000, when a National Park Service employee notified the National Archives that a possible item from its holdings was for sale on eBay. Aubitz served 21 months in a federal prison and paid more than $73,000 in restitution. 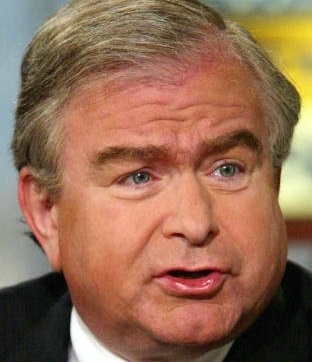 Fifty-eight year old Sandy Berger, the former National Security Adviser under the Clinton Administration, illegally took classified documents from the National Archives on more than one occasion. During his visits to the Archives, it was determined that Berger folded the documents in his clothes, walked out of the National Archives building in Washington, D.C., and placed them under a nearby construction trailer for retrieval later on. Two years later Berger was sentenced to 100 hours of community service and probation and fined $50,000. He also also had to pay $6,905 for the administrative costs of his two-year probation. Berger also lost his security clearance and license to practice law. Sixty-eight year-old Howard Harner was sentenced to two years in prison, two years’ probation, and fined $10,000 in 2005 after pleading guilty to stealing more than 100 Civil War-era documents from the National Archives And Records Administration (NARA) over a six-year period. NARA was tipped off to the thefts when a researcher was browsing Civil War memorabilia on eBay and noticed an auction for a letter dated June 4, 1861, signed by Lewis A. Armistead, a U.S. Army officer at the time. The researcher had examined the exact letter at the National Archives 10 years earlier. 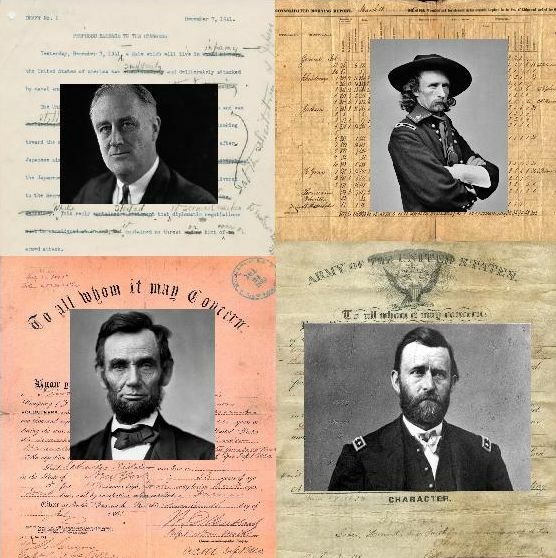 An investigation revealed that Harner stole documents signed by Robert E. Lee, Jefferson Davis, Ulysses S. Grant and documents signed by George A. Custer by concealing them in his clothing. Harner told investigators that he cut the signatures off of some documents and sold them separately. Forty year-old Denning McTague was an unpaid intern at the National Archives and Records Administration (NARA) Archival Operations Branch-Philadelphia and pleaded guilty to stealing 164 Civil War-era documents in 2006. The documents related to the Frankfort Arsenal in Philadelphia, which McTague had been arranging and organizing in preparation for NARA’s celebration of the 150th anniversary of the Civil War. He used a legal pad and backpack to sneak the documents out of the archives and put most of them up for sale on eBay. A Civil War book publisher notified NARA when he became suspicious of some of the items on the auction site. 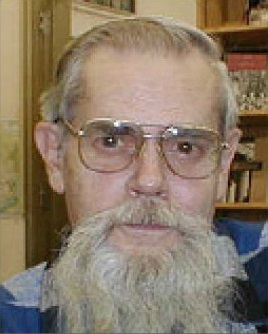 McTague was sentenced to 15 months in prison and fined $3,000. 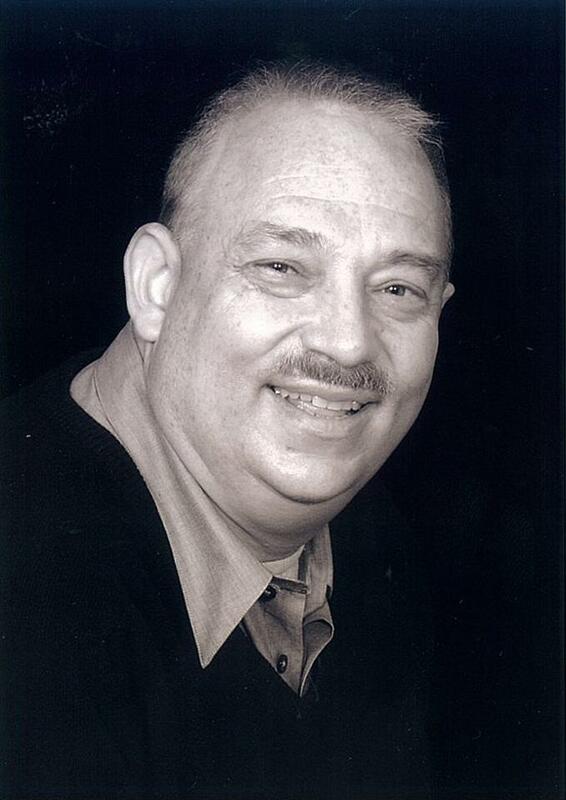 Sixty-seven year old Les Waffen worked for forty years at the National Archives and Records Administration (NARA), much of the time in the Motion Picture, Sound, and Video Branch. In 2012, he pleaded guilty to theft of 955 items from NARA, including original recordings of the 1948 World Series and a rare recording of the 1937 Hindenburg disaster. NARA was tipped off when some of the recordings he stole were placed for sale on eBay and a potential buyer recognized them as items he had donated to NARA in 1999. Waffen was sentenced to 18 months in prison and two years of supervised release for embezzling U.S. property. Seventy-eight years old Thomas Lowry, a psychiatrist and long-time NARA researcher and author, confessed on January 12, 2011, to altering an Abraham Lincoln Presidential pardon for Patrick Murphy, a Civil War soldier in the Union Army who was court-martialed for desertion. Lowry admitted to changing the date of Murphy’s pardon, written in Lincoln’s hand, from April 14, 1864, to April 14, 1865, the day John Wilkes Booth assassinated Lincoln at Ford’s Theatre in Washington, DC. Having changed the year from 1864 to 1865, Lowry was then able to claim that this pardon was of significant historical relevance because it could be considered one of, if not the final official act by President Lincoln before his assassination. On January 12, 2011, Lowry agreed to be interviewed by an OIG agent and Mitch Yockelson and in the course of the interview, he admitted to altering the Murphy pardon to reflect the date of Lincoln’s assassination in violation of 18 U.S.C. § 2071. Against National Archives regulations, Lowry brought a fountain pen into a National Archives research room where, using fade-proof, pigment-based ink, he altered the date of the Murphy pardon in order to change its historical significance. This matter was referred to the Department of Justice for criminal prosecution; however the Department of Justice informed the National Archives that the statute of limitations had expired, and therefore Lowry could not be prosecuted. The National Archives, however, has permanently banned him from all of its facilities and research rooms. 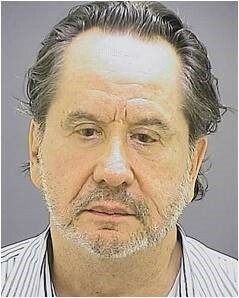 On July 9, 2011, sixty-three year old Barry Landau and his co-conspirator Jason Savedoff, twenty-four years old, were arrested at the Maryland Historical Society in Baltimore on suspicion of theft. Two search warrants were conducted on Landau’s New York apartment by federal agents and over 10,000 historical documents were removed and sent to the National Archives and Records Administration for analysis. Among the stolen items were seven “reading copies” of speeches that President Franklin D. Roosevelt delivered that contain his edits and handwritten additions, along with his signature. They were stolen from the Franklin D. Roosevelt Presidential Library, which is part of the National Archives. Savedoff spent one year and one day in federal prison, while Landau was sentenced to seven years in federal prison. On January 11, 2018, thirty-three year old Antonin DeHays pleaded guilty to theft of historical items from the National Archives and Records Administration, College Park, MD. DeHays, a private researcher and historian, stole at least 291 U.S. service members’ dog tags and at least 134 other records from World War II-era downed airmen files and unit records. Some of the dog tags bore evidence of damage, such as dents and charring due to fire sustained during the crashes. DeHays also stole identification cards, personal letters, photographs, a bible, pieces of downed U.S. aircraft from the downed airmen files and Normandy Campaign field messages from World War II unit records. On April 9, 2018, DeHays was sentenced to 364 days in prison and three years’ probation, eight months of which are to be served in home confinement, along with 100 hours of community service. He was also ordered to pay $43,456.96 restitution to those who unknowingly purchased the stolen goods.